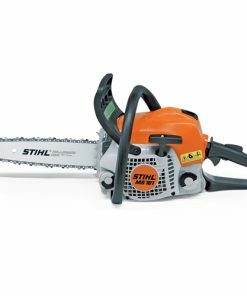 The perfect tool for pruning branches and cutting firewood, the MSA 140 C-BQ has all the features of the the MSA 120 C-BQ with up to 25% more cutting performance. 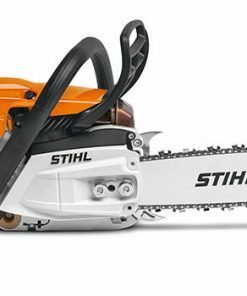 Powered by a maintenance free EC motor and 36 V Lithium-Ion technology, this compact saw will ease it way through sawing jobs around the garden and property. 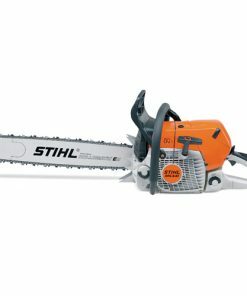 Weighing in at a low 2.6 kg and perfectly balanced, the chainsaw is comfortable to handle, even for extended periods. The Quick Chain Tensioning system allows for tool-less and hassle-free tightening of the chain. 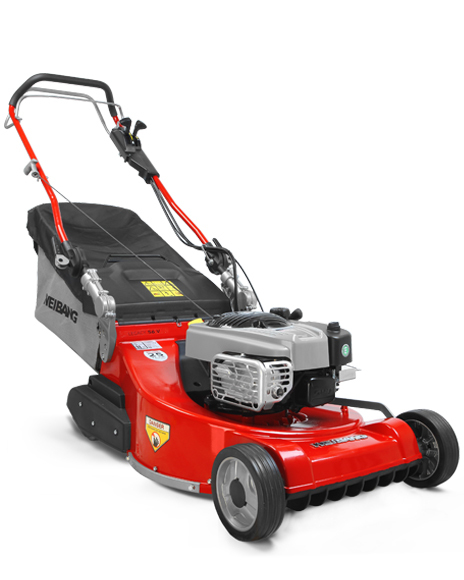 Simple operating controls make this a versatile choice for all users. 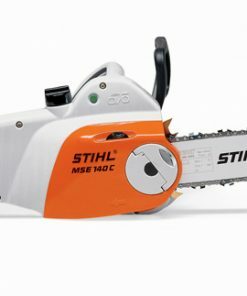 The saw also features a soft grip handle, a QuickStop Super chain brake and a transparent oil tank with viewing window. 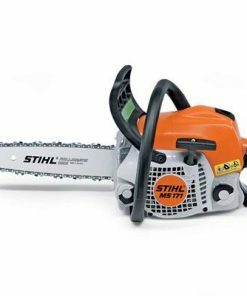 The high cutting performance and precise finish is due to a 1/4″ PM3 saw chain. This set features an AK30 battery and AL 101 charger.